HOW DO YOU SPELL NEGUS? 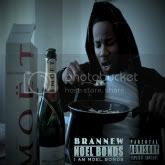 OR IS IT N**GAS? 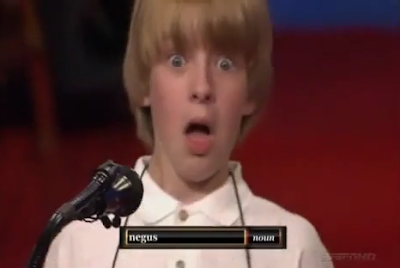 Kid at spelling bee has problem spelling the word Negus!